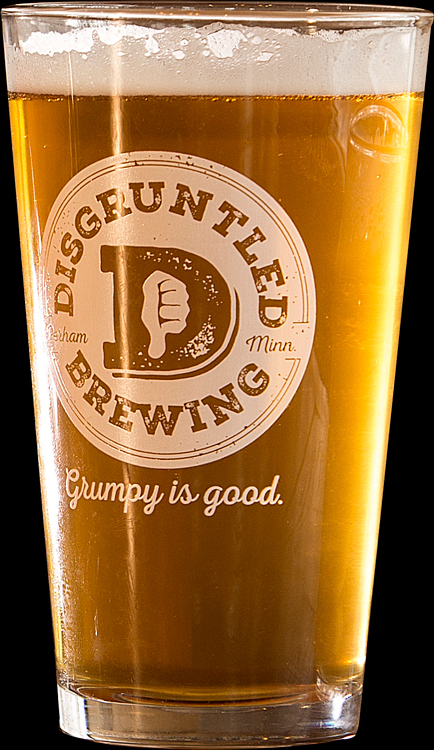 Toasted Blonde is a blended pilsner malt with toasted malt and oats, bittered with nugget hops. It is whirlpooled and has dry hop additions of Citra and El Dorado hops. Toasted Blonde is medium-bodied with a citrus aroma and a bready malt flavor.